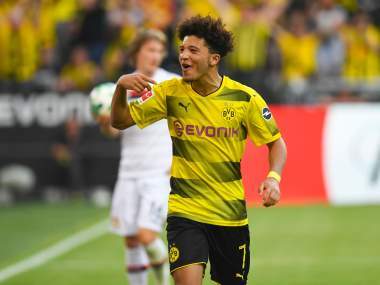 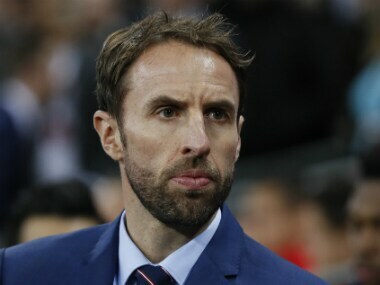 Jadon Sancho, Mason Mount and James Maddison have been given their first senior England call-ups by Gareth Southgate. 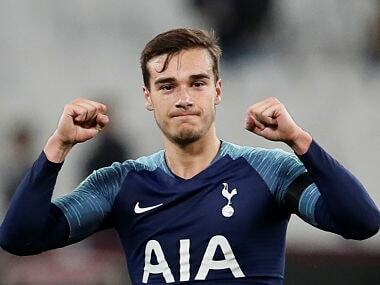 Tottenham midfielder Harry Winks has signed a new five-year contract, the Premier League club announced on Thursday. 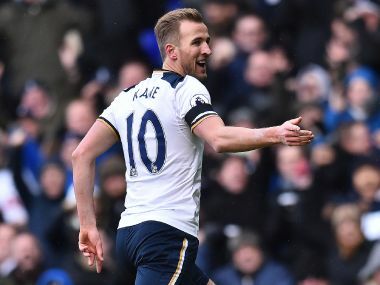 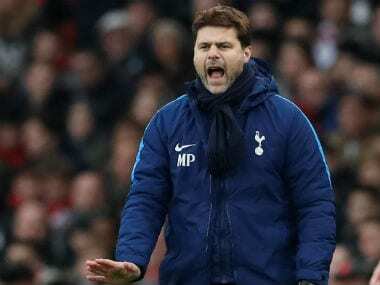 Erik Lamela is in line to make his Tottenham Hotspur return after over a year on the sidelines through injury, manager Mauricio Pochettino revealed on Monday. 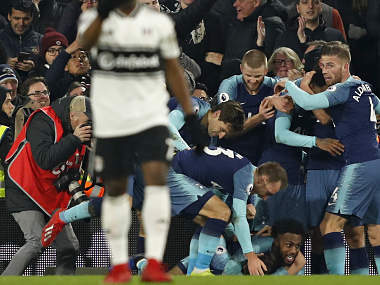 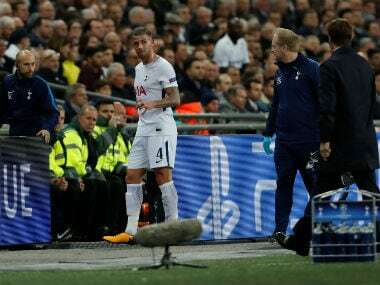 Tottenham Hotspur central defender Toby Alderweireld could be on the sidelines until next year due to a hamstring injury, manager Mauricio Pochettino revealed on Thursday.